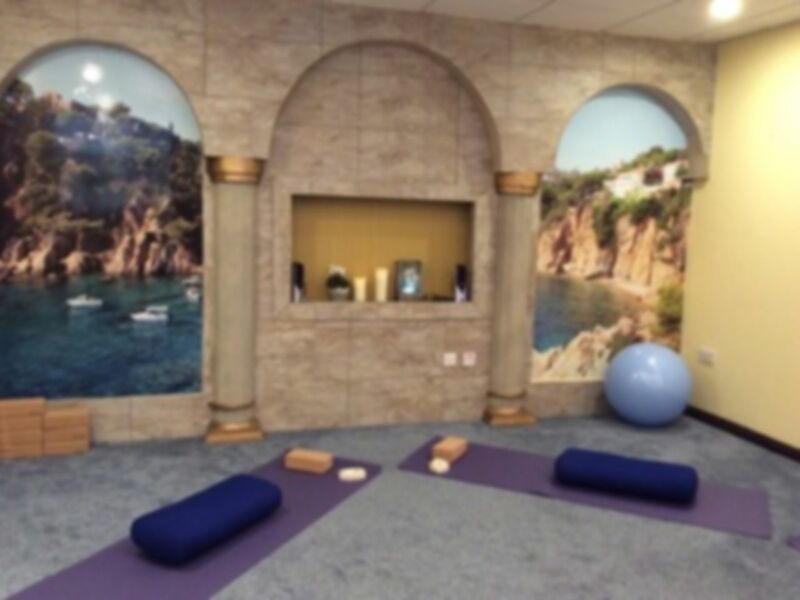 Located at the heart of Ealing Broadway, Sanesi Yoga & Co offers a passionate holistic approach to physical and mental well-being. 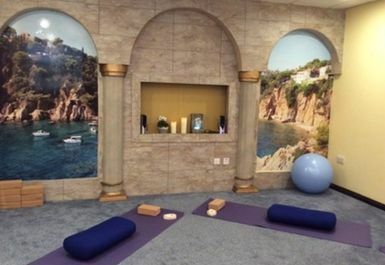 You can choose from a variety of disciplines ranging from Yoga, Pilates and Qigong classes, or you can escape further from the chaos of city life and try Meditation or the Gong baths. 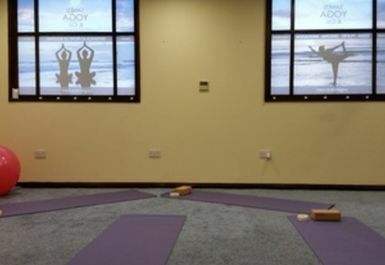 The classes here are designed to uplift, rebalance and nourish your mind, body and spirit - there really is something for everyone! Easily accessible from Ealing Broadway station and North Ealing / West Acton tube stations. Please note that mats are provided.